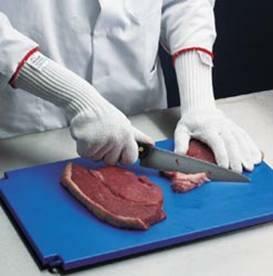 All items are custom cut and wrapped in packaging that will protect the quality of our products. 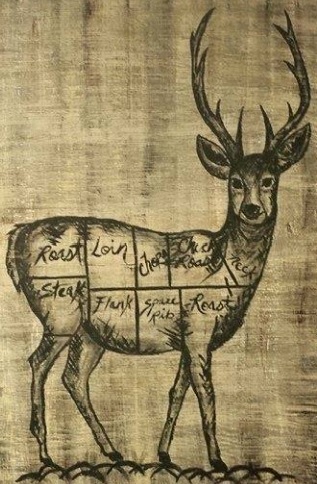 We provide custom processing for all venison. Whether you want jerky or custom sausage, we can make it. We only want to provide the most natural form of protein. No hormones or additives. 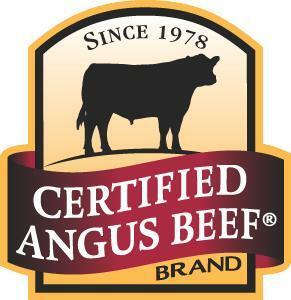 Certified Angus Beef is the standard in our stores.